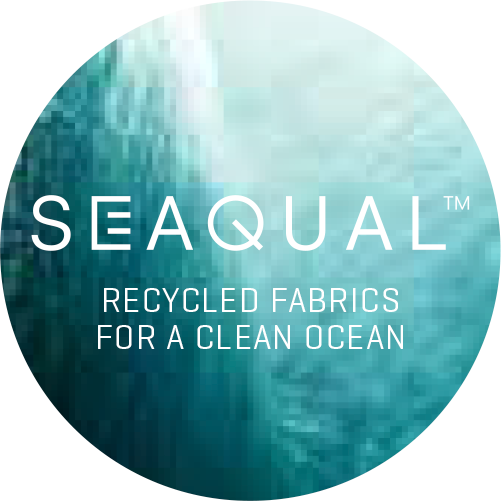 R/TURN is a selection of high ecological fabrics and finishes to drive circular economy solutions in the textile world. 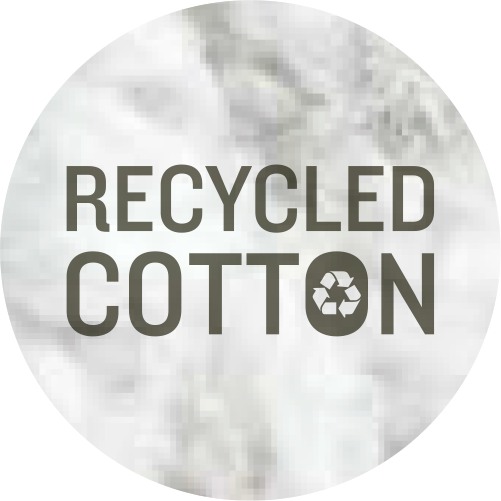 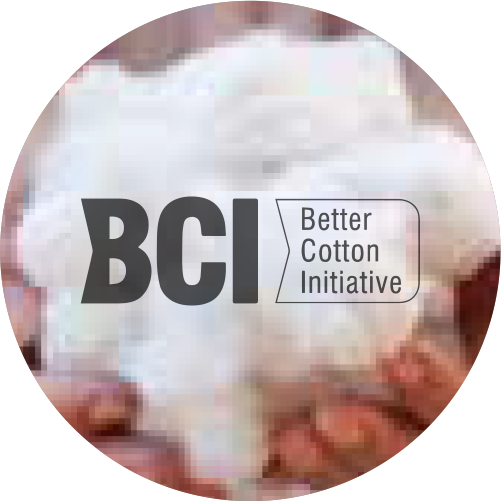 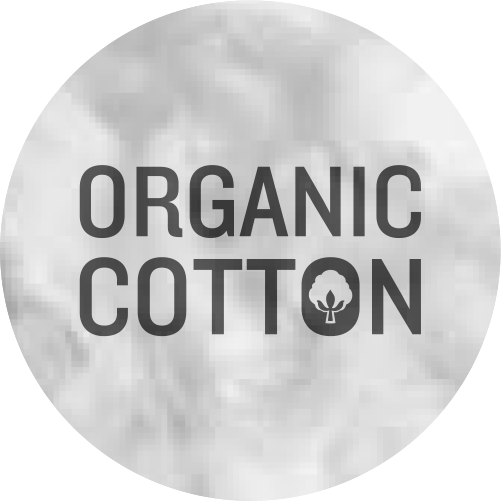 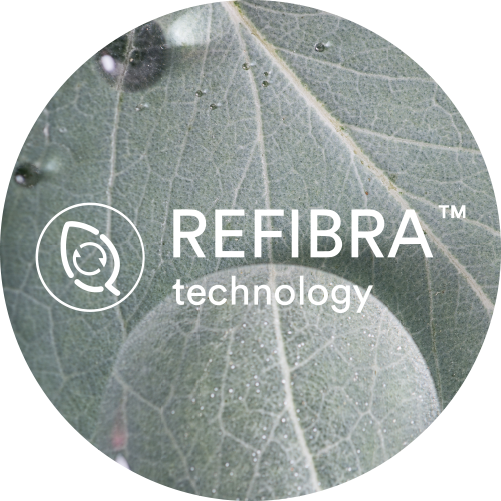 With a vertical production process with controlled traceability, we recycle materials like polyester and cotton, turning it into new fabrics based on responsible manufacturing. 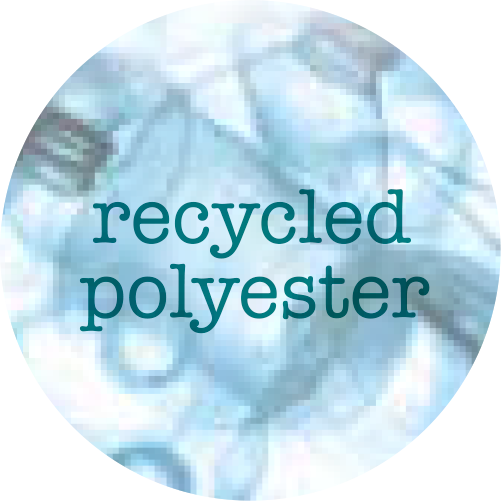 The result are recycled fabrics meeting all quality standards.